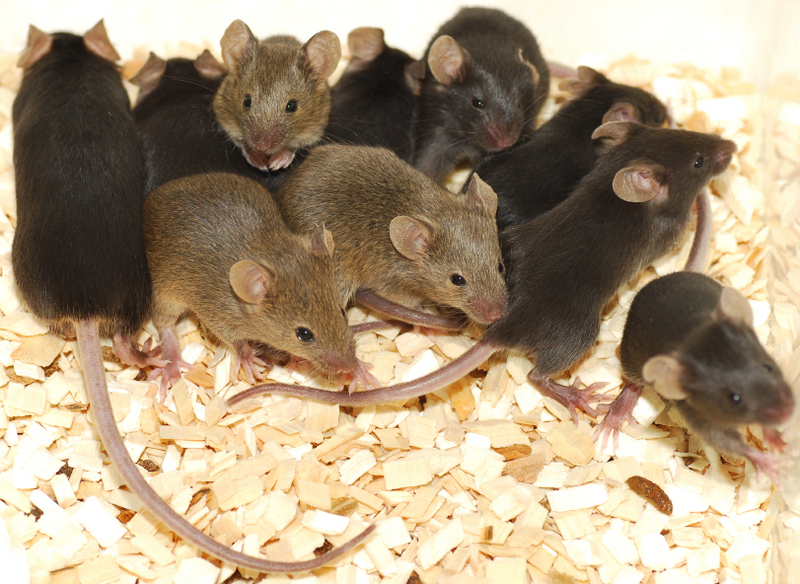 The impact of research on animals and their welfare depends upon the nature of the experiments. However, many factors other than the experiment itself can have an effect, including conditions during breeding, transport, housing, handling and restraint. Although it is impossible to get ‘inside the mind’ of an animal, we can make meaningful ‘approximations’ in assessing pain and suffering that they may experience. Observations of animal behaviour and evaluation of signs of distress, such as increased levels of specific hormones or weight loss combined with an awareness of species-specific needs and a critical use of empathy, can lead to useful assessments of animals’ well-being. Using GM animals in research may raise particular problems in assessing welfare. The implications of introducing and deleting specific genes cannot usually be predicted and the effects on welfare can be difficult to detect and measure. One report suggested that ten percent of GM animals experienced harmful effects. Another found that 21% experienced minor discomfort, 15% experienced severe discomfort and 30% had an increased risk of death and disease. Another concern is that most methods of producing GM animals are inefficient, and large numbers of animals are required to produce individual strains. Does research invoving animals lead to useful and transferable knowledge? There is disagreement about whether research involving animals is useful for studying human disease and for assessing toxicity of medicines or chemicals. Some say that because of biological differences between humans and animals, results from animal studies cannot reliably be applied to humans. Cases of medical research involving animals where progress has been difficult, such as cancer and HIV/AIDS research, are used to support this view. Other people point to the occurrence of adverse drug reactions (ADRs) as evidence that research involving animals is harmful for humans. Analysis of the scientific literature and the history of medical discovery shows in fact that there is clear evidence that specific types of research involving animals have provided benefits to society. For example, scientists have developed effective preventatives and treatments for diseases such as rheumatoid arthritis, polio and hepatitis C.
The results of animal testing have also been used successfully to predict the likely harmful effects of chemicals on human health. Because of biological similarities between animals and humans, in principle, animals can be useful models for studying specific aspects of human biology and disease and the likely effects of chemicals and medicines in humans. However, the usefulness of animal models has to be judged on a case by case basis for each type of research or testing. We recommend that the Home Office, in liaison with major funders of research, animal protection groups and industry associations, should consider ways of funding and carrying out reviews on the scientific validity of animal research in specific areas. In response to public concerns, priority should be given to research that causes substantial pain and suffering to animals, and research that involves primates.